Today is National Men Make Dinner Day! This is the day for men to cook dinner for their loved ones. A lot of men enjoy cooking and do it on a regular basis, but if you’re not one of those men, today is the day to get in the kitchen and prepare a recipe for your family (no ordering out!). There are actually rules that must be followed on this day! The main meal must include at least 4 ingredients. The man must go shopping for all the ingredients. The man must clean as he goes. There are no rules for who cooks dinner on a daily basis. Again, some men like to cook while many think it’s primarily the woman’s role. One thing is for sure, whether you’re male or female, no one should attempt to repair their heating system! There’s no role reversal in the HVAC world. Leave the repairs, maintenance, and installation to the pros! 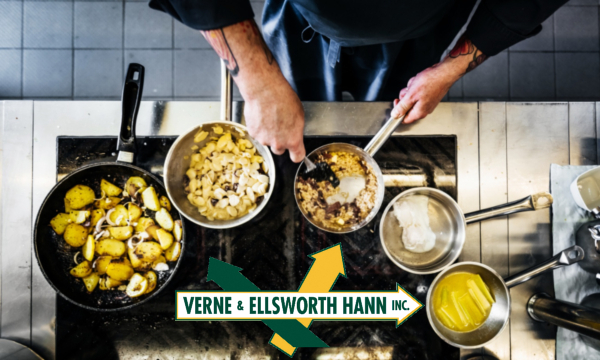 Verne & Ellsworth Hann is proud to employ so many expert technicians. Our techs are trained, professional, friendly, and knowledgeable. Verne & Ellsworth Hann specializes in steam and hot water boilers. Repairing, maintaining and installing heating systems for over 63 years in Cleveland Heights and Northeast Ohio, Verne & Ellsworth Hann is the ONLY Hann family owned HVAC company in Cleveland. Our technicians may go home tonight and attempt to cook a nice dinner, but we all know what their specialty is…furnaces and boilers! 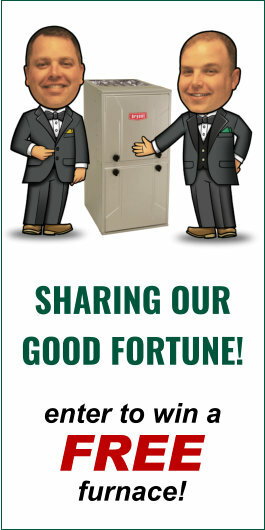 Give Verne & Ellsworth Hann a call today at 216-932-9755 or visit our website at VEHbrothers.com.